Freedom to print like never before! Also launching are our first two Toolhead designs: the High-Temperature Toolhead and the Detail Toolhead. Save space and money by swapping on different Toolheads instead of buying specialized printers! With the High-Temperature Toolhead, you can print with almost any filament that melts below 500°C! You’ll have now the freedom to create with almost any 3D printing material, even flexibles. The innovative design is brilliant; a simple, swap-on function of a premiere Toolhead with its premium components. It melts filaments quickly and drives them accurately. The large melt zone, High-Temperature Heater Cartridge and Bondtech dual-drive gear extruder, gives the High-Temperature Toolhead the reliability and accuracy you insist on for your more demanding 3D prints. Need to print with abrasive materials? The Olsson Ruby ruby-tipped nozzle ensures reliability and longevity with even the toughest materials! 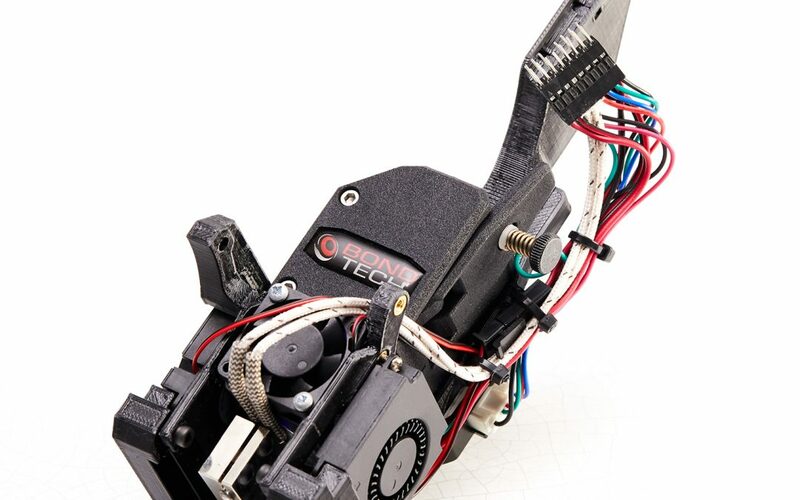 The Detail Toolhead was created for all your smaller, highly-detailed prints. 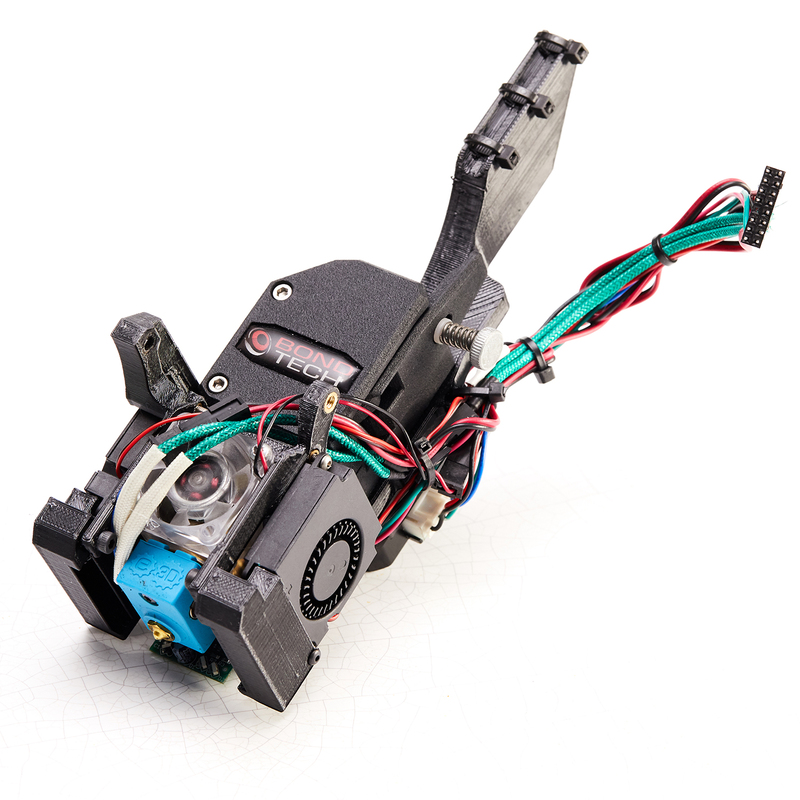 Don’t switch machines next time you want to create smaller prints, use this Toolhead! With its high-precision heater cartridge, smaller melt zone and a quality plated copper heater block, the Detail Toolhead allows you to use smaller nozzle diameters to create finely-detailed, intricate prints. These Toolheads are the first in a diverse ecosystem of Toolheads that we hope to make available to our customers in the future. We’re confident that these attachments will satisfy and open many more printing possibilities for our users. To order yours today, please visit our online shop <HERE>. Pricing on these Toolheads is discounted as well while the Founders Edition printers are available.